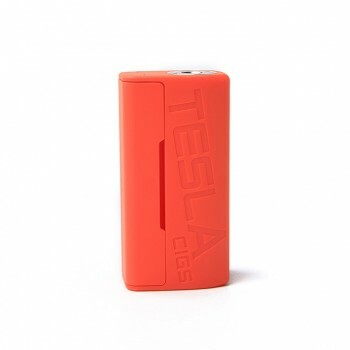 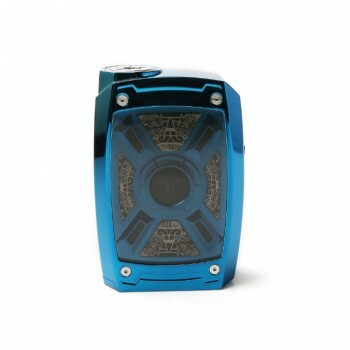 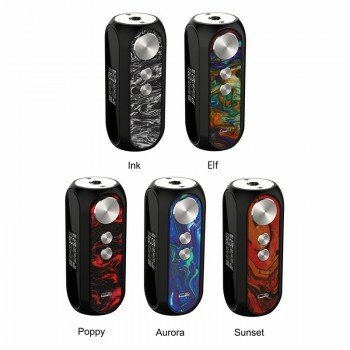 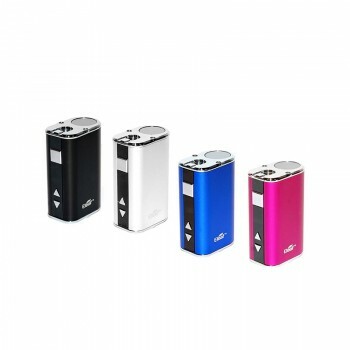 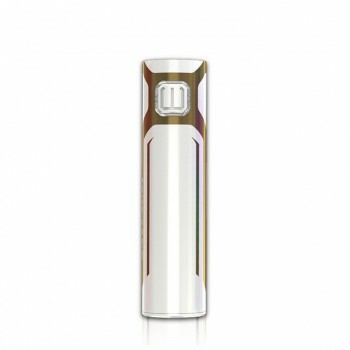 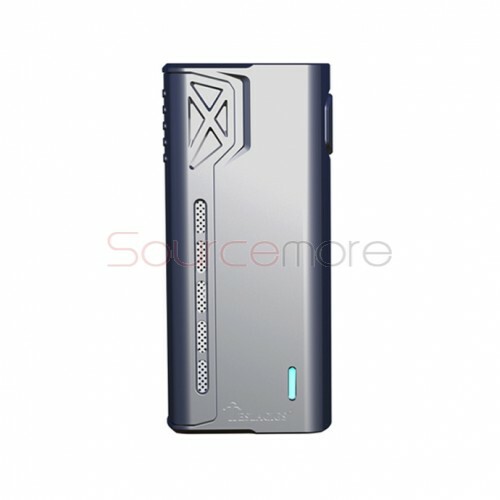 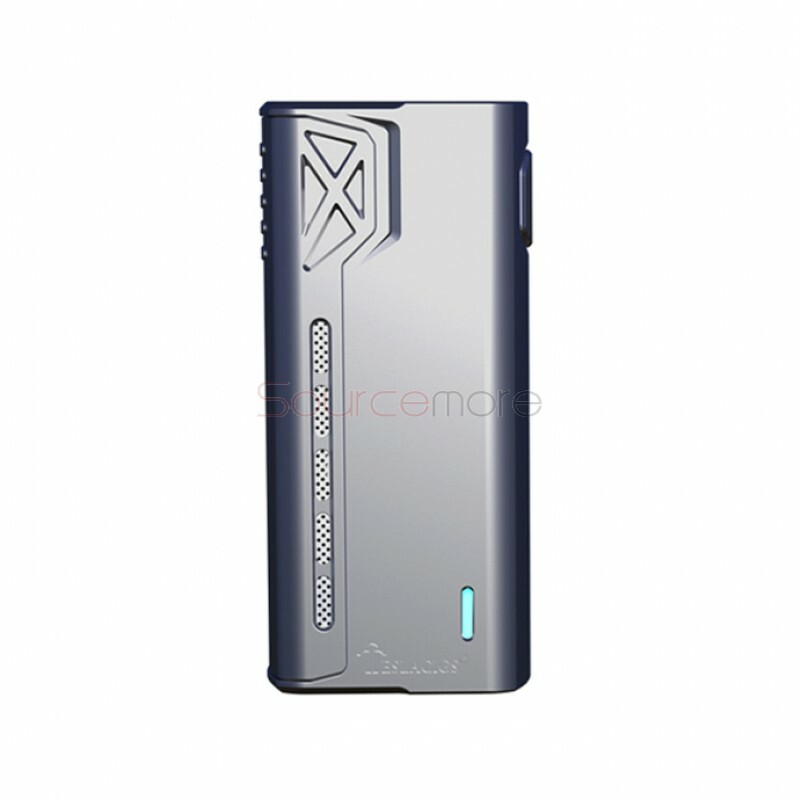 The Tesla Terminator 90W Mod utilizes a single 18650 battery and has a maximum wattage output of 90W. 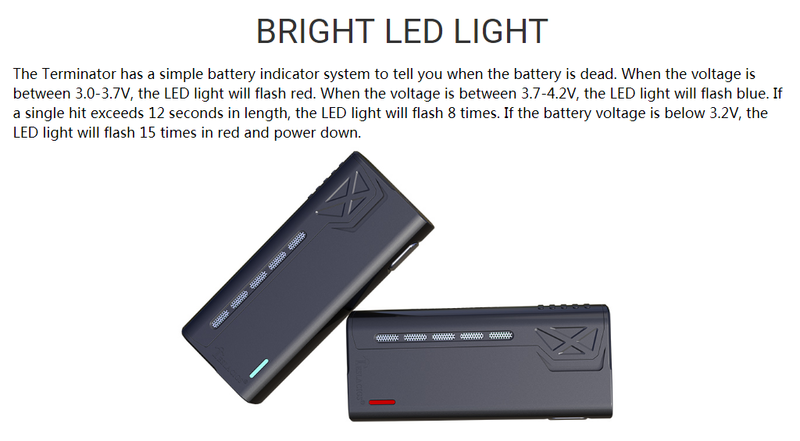 It features a simple battery indicator system to show the battery status. 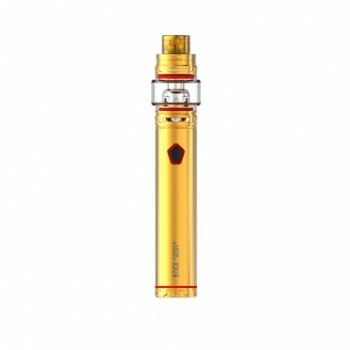 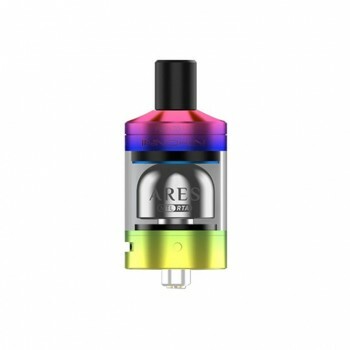 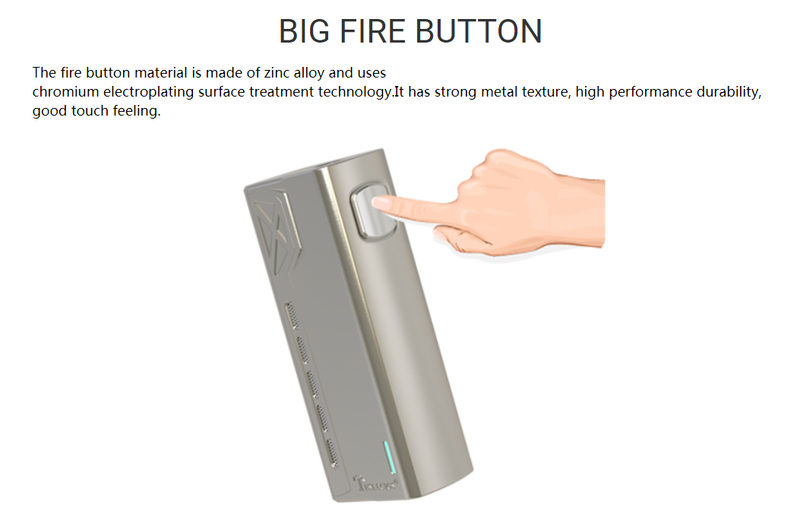 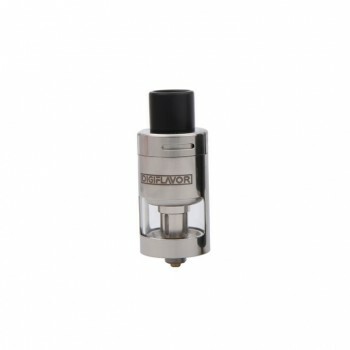 It can fire atomizers with resistance as low as 0.1ohm. 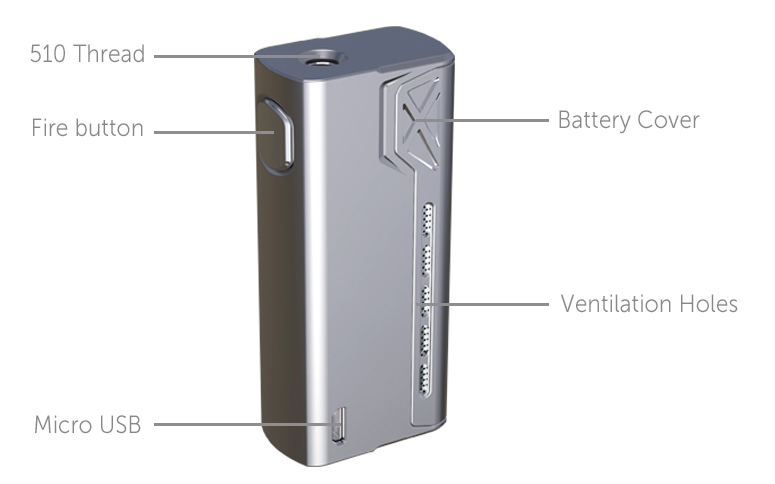 It supports 2A fast charging with the USB cable. 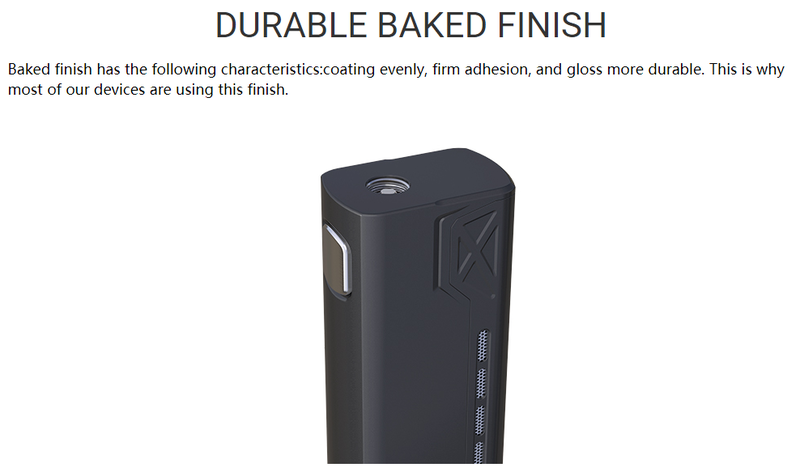 With the baked finish, it is more durable. 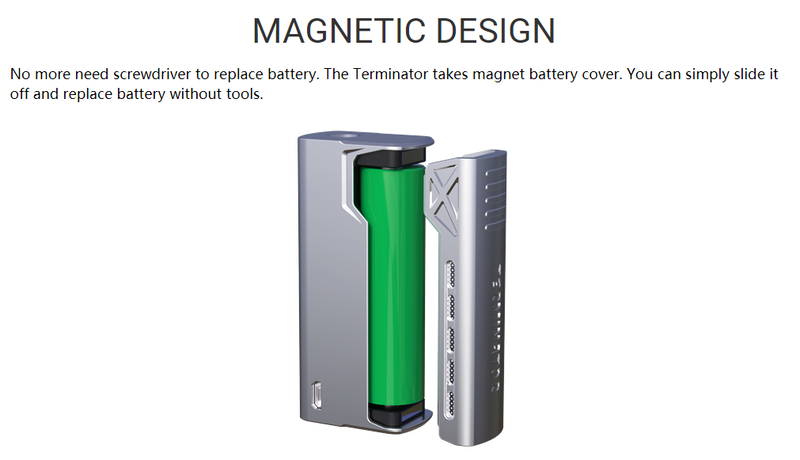 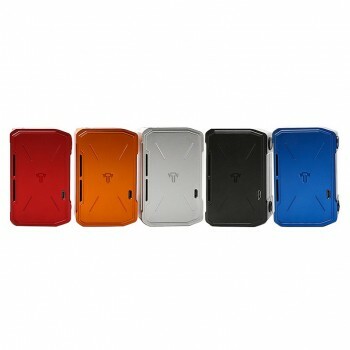 The Terminator takes magnet battery cover, which is easy for replacing the battery. 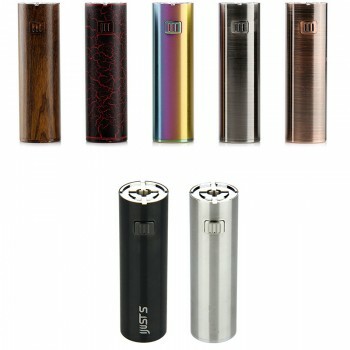 90 Days for Tesla Terminator 90W Mod.